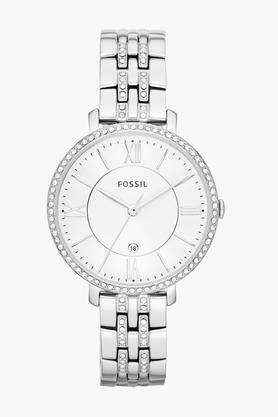 This wonderful analogue watch from Fossil will be a valuable addition to your collection of accessories. This analogue watch for women has a classy design and gets well with any casual wear. It features round dial shape and stainless steel strap with bracelet design. Wear it and make a new fashion statement. 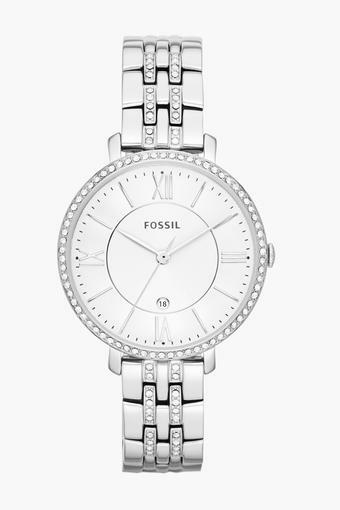 Create perfect look by wearing this stylish analogue watch from the house of Fossil. It is lightweight, durable, water-resistant unto 3 ATM and easy to wear. It comes with 2 years warranty period. 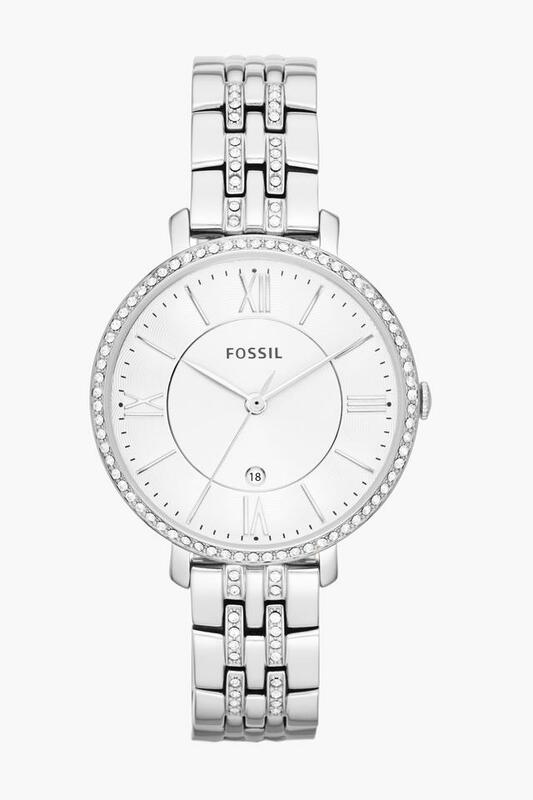 I have bought it and it's really very voguish and according to me it's the best watch designed by fossil .